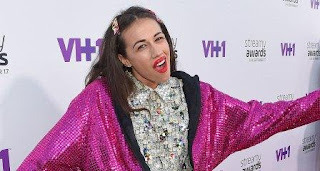 Miranda Sings born Colleen Ballinger is an American singer, actress, comedian and YouTuber. Her net worth is an estimated $8.5 million in 2017. Miranda Sings is a character she came up with, one that does not portray her real life personality. Her videos satirize the many video uploads of wanna-bee musicians who sing badly and appear to be unaware of their lack of talent. 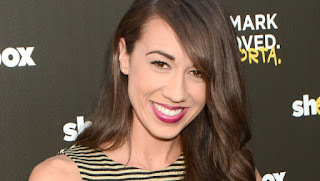 In her comedy and vlog channels, Colleen Ballinger discusses current events that she misunderstands, rants about her personal experiences, collaborates with other YouTubers and shares inept tutorials. As an actress she guest-starred as Miranda Sings on Comedians in Cars Getting Coffee and on The Tonight Show. 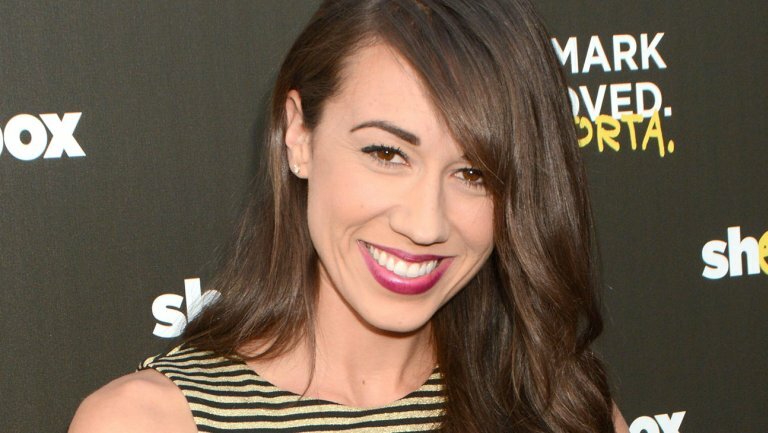 Colleen Ballinger stars as Miranda in the Netflix series, Haters Back Off, which explores her past and family life. Miranda Sings YouTube channel has 7.6+ million subscribers as of late February 2017 and has accumulated over 1.22 billion views since January 2008. She uploads six to eight videos a month. In the last month, the channel has gained 24,356,040 video views and 74,472 new subscribers. PsychoSoprano, her second YouTube channel has 4.9+ million subscribers as of late February 2017 and has accumulated over 825 million views since launch July 2006. In the last month, the channel has gained over 13.7 million video views and 26,400 new subscribers. Her third channel, Colleen Vlogs has over 2.6 subscribers and has amassed 4,614 views since launch in December 2014. We estimate an annual income of $1.3 million from the three channels.